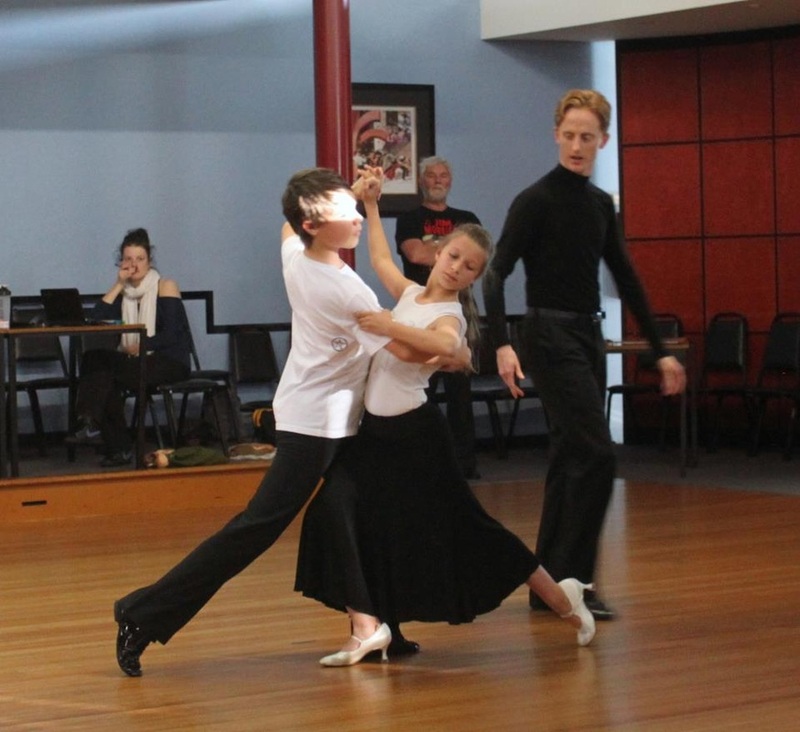 - How much does it cost to get into DanceSport Competition? There are a few different costs to get into DanceSport. The first is registration. First time registration is discounted. To get into a competition there is not an entry fee but there is usually a fee to get in the venue. Our Competition Basics Class is great value to get started with finding a partner and learning some great routines and technique. Drop us a line for all the info. Private Lessons will of course allow you to personalise your choreography and have much more personal attention from the coach to further develop your technique. Most couples find private lessons highly beneficial, especially moving in to the higher levels. Send us an email or chat to one of our teachers for all the details. - How do I find appropriate clothes and shoes for Dancing? Shoes for Ballroom & Latin are available at the studio or you can purchase online at various Australian and international web sites. Chat to one of our teachers for advice on shoes. For clothing, many dancers purchase appropriate dancewear online. Men can purchase appropriate clothing from normal menswear stores for practice however they are sometimes not suitable for dancing. Dancewear is required to move with your body, accentuate your movements and be made of suitable fabric for physical activity. How do I find a Dance Partner? If you havent already found a dance partner, dont lose heart, we will help to match you up with a suitable partner. Just drop us a line or chat to one of our staff. There will also be other singles in the Competition Class so please come and join us. Which Level will I be dancing at? 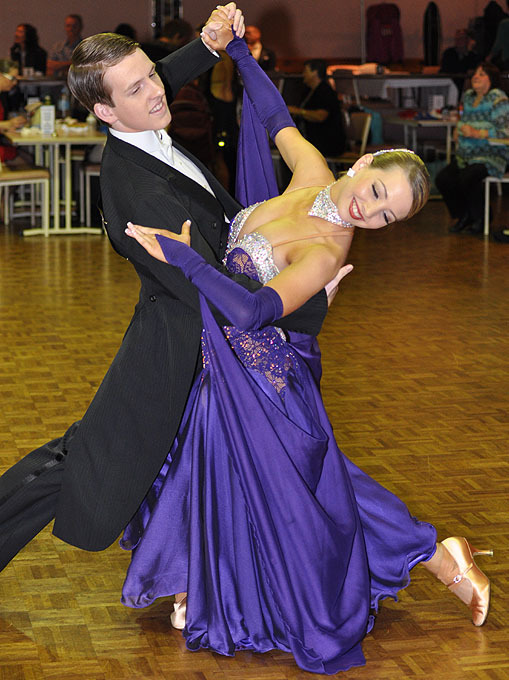 Rules of 2014 the rules of DanceSport Competition have changed. If you are completely new to DanceSport Competition you will enter as Division R. R stands for "Recreational"
If you have danced competition before, check with one of our teachers or drop us a line to check your level or click here for all the rules. Whether you chose to Dance Ballroom, Latin, New Vogue or all three styles, our experienced and dedicated dance teachers will put together some awesome choreography for your routines which will be appropriate for your particular grade. Just chat to one of our teachers to start your private lessons or of course join our Competition Class where appropriate choreography for each style will be covered. What is a Competition Class? At Humphreys, our Competition Basics Class is an ideal starting point for your DanceSport Career with cleverly designed choreography incorporating all the basic figures required for Dance Competition with clear and correct technique. How and Where Do We Practice? Practicing at Humphreys Dance Studio is free for our competitive couples, however we do ask that you are mindful of students and teachers working on the dance floor and at busy times, free practice may be unavailable. Give us a call for more info. It never hurts to come along and practice your new moves at our Social Dance Party Nights. I have a partner and we are ready to get started, how do I register to enter my first competition? FIRST YOU MUST REGISTER WITH DANCESPORT AUSTRALIA - this can be done through the studio so just chat to one of our staff. Then you must REGISTER WITH THE COMPETITION YOU WISH TO ENTER. Each competition has a different registration method. Some are online and some are in writing. To see the full list of upcoming competitions click here. How does a Dance Competition Work? OK, so you have entered your first competition - what should you expect? When entering the venue, competitors are required to hand in your registration card and you will be issued with a number. The Gentleman will pin this number on his back. The programs for each competition is different and can be found on their web site prior to the competition or available at the venue. When you arrive at the venue, its a good idea to warm up and get changed with plenty of time to spare prior to your own event(s). Dancers are required to wait in the marshalling area normally 3 events prior to their own event. When called to the floor, couples will walk on to the floor and present prior to taking positions for their first dance. Once the music ends you simply present once more for the judges and once all dances are complete you exit the floor. After the bracket of events is complete, there will be presentations where results are announced. Ensure you collect your dance card prior to leaving the venue for the day. If you accrued any elevation points, these will be added to your registration card.